I am quite excited to introduce this brand on the blog today, and you will see why in a minute. Lila’alli makeup is a Nigerian-owned British makeup brand. I stumbled across Amina’s (lady behind the brand) instagram page early last year and I don’t remember the specifics on how this happened, but it had something to do with her brand. When I was contacted by the Lila’alli PR team months ago, informing me that Amina was visiting Lagos in a few weeks and wanted to take a meeting with me, I was very interested. I love to meet the people behind beauty brands, because as with anyone there is always a background story and that story is what I love to hear. I may be weird, but I love to see the connection between a Entrepreneur and their brand, right away I can tell if I am dealing with someone who knows what they’re doing or just another person trying to get rich quick. With Amina it was definitely, the former! She went right into it getting all the makeup out and talking in-depth about it all. Amina is a trained cosmetologist, who primarily was interested in skincare and her philosophy is exactly like mine, look after your skin first as makeup will never compensate for bad skin. So one way or the other Amina found herself as a Production Manager at a very popular international makeup brand where she worked for about 4 years (I forget exactly how long she said), before she left to set up her own brand. As a trained cosmetologist you know Amina didn’t just go pick some of-the-shelf products from any manufacturer and stick her labels on them. No, she worked closely with the manufacturers, flew down to China and started creating her products. She even laughed about the fact her manufacturers were tired of her sending back samples saying “No it’s not quite right” and her penchant for quality paid off. Just have a look at the products and swatches below. 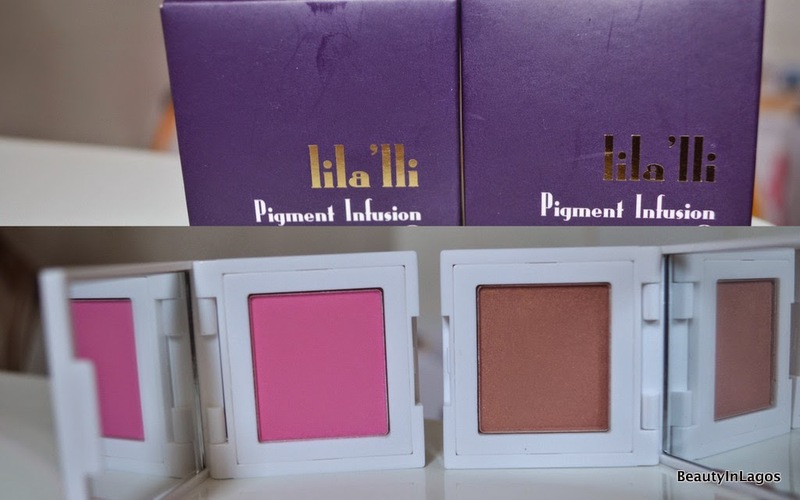 The Lila’lli theme colours are white, purple and gold and this runs through the product packaging. There are a lot of things I love about these products, the packaging, the pigmentation, but I most especially love the concept behind the brand, every single product is multi-purpose. So the lipliners double-up as eyeliners, brow fillers, eyeshadow bases. Lipsticks double-up as blushers and Blushers can be eyeshadows, highlighters, contour powders or mixed with some clear-gloss can be used as lipglosses. As a makeup artist imagine the money you could save with these products. Like I mentioned above, all their products are multifunctional and they represent this in their product-naming convention. These lipstick/gloss combos are called ‘Lip Collisions’. 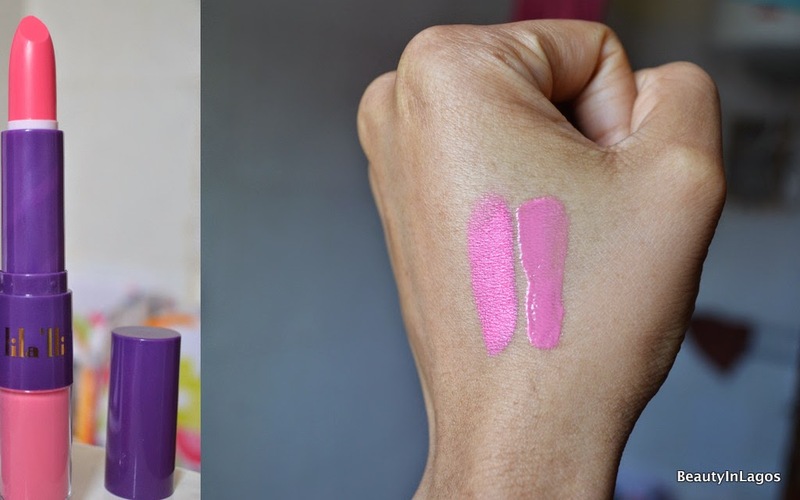 Both products are very pigmented as you can see from the swatches. The glosses can actually be worn alone, the pigmentation provides enough coverage. These are essentially lipliners, but can also be used to fill in your brows and also as lipsticks! These are blushers but can also be mixed in with some clear lipgloss and applied to the lips. 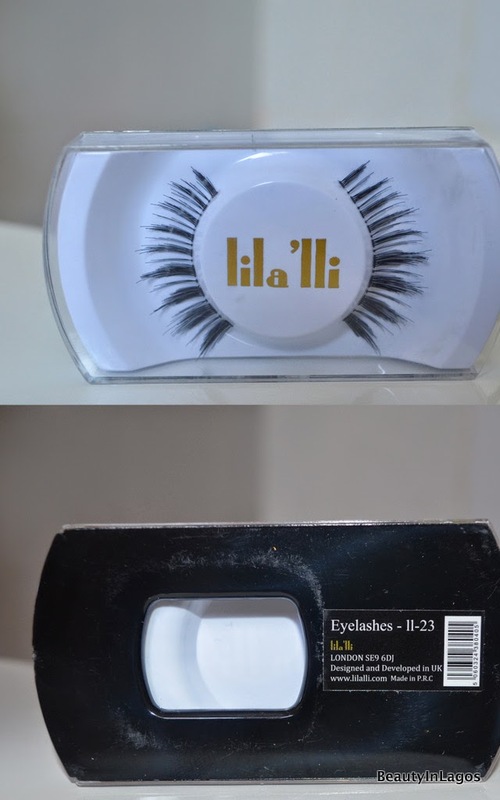 Unfortunatley I haven’t got the Nigerian prices for these items, but to get an idea you can have a look at the pricing on their website, Lila’alli Makeup. Apologies for the lengthy post, but I really wanted to share all the information I had on this brand, because I am sure for most of you this is the first time you’ve ever seen or heard of Lila’lli, and I like to share information the way I’d like to receive it. 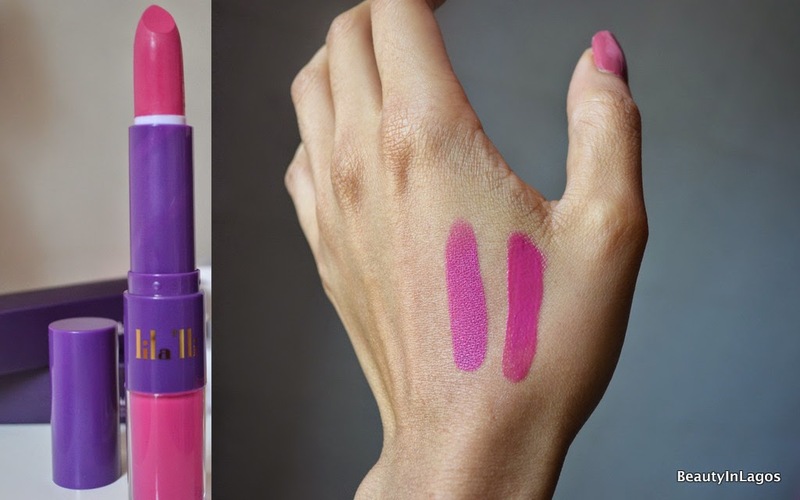 I have got lip swatches and will share these in a separate post, as this one is picture-heavy enough. 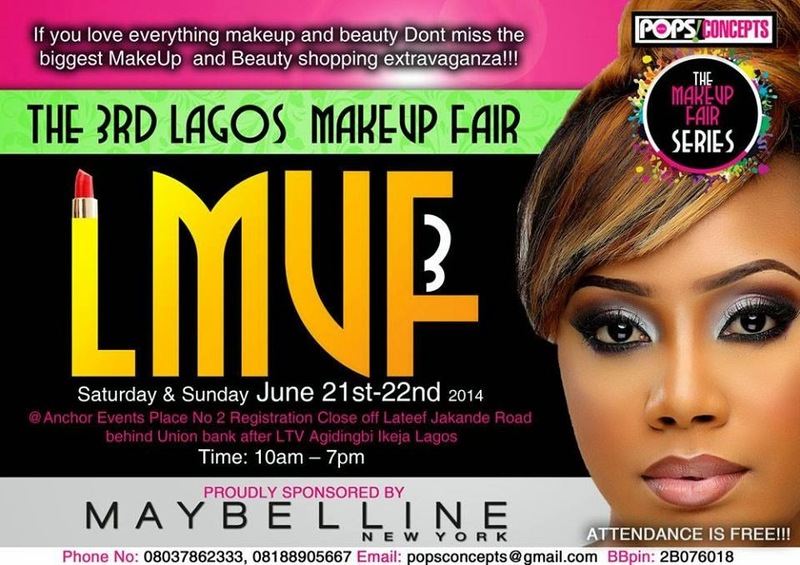 Lilla’lli will be launched this weekend by My Makeup at the 3rd edition of the Lagos Makeup Fair (LMUF). LMUF holds this weekend! Yes guys, it’s a 2-day event this time, Saturday and Sunday! I will be there all day Sunday, hanging out at the My Makeup stand, so come say Hi! So please tell me after all you’ve read and seen, who else loves Lila’lli? This brand will be a keep…..it's multi-functionality is a good reason for everyone to patronize them. Am so gonna fall in love with this brand wen I hold it cos jst by looking at it, am crushing.